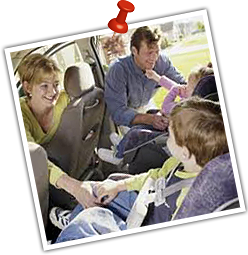 Whether you use your vehicle for the fun weekend driver, the family car or the car that may not look pretty but gets you where you need to go; we want be sure you are taken care of. 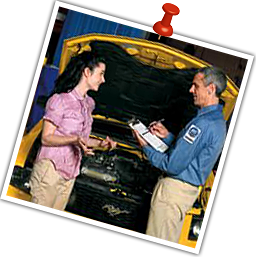 Our goal here at Bridge Street Auto & RV Repair is to help you maintain a Safe and Reliable vehicle. Having all your service records in one place where we can help review and recommend accordingly. Keeping up on your fluid exchanges while they are still good and not causing irreversible damage. All while keeping special attention to factory requirements and your needs.